With the Calgary housing market showing no signs of slowing (or becoming more affordable), more and more Calgarian’s are looking for a home to rent. Calgary is a city of pet lovers and it’s not surprising that the market is demanding more pet friendly homes than ever before. In fact, one of the top search terms used on RentZa.ca is “pet friendly rentals”. Most families think finding a pet friendly home is difficult, and it can be. But RentZa is here to help. We promote landlords to list pet friendly. Although it is not always an option, more and more landlords are opening up their doors to our furry friends. Check out these great pet friendly rentals, professionally managed by Greenleaf Property Management. This rare renovated story and a half home is located in the great community of Acadia. 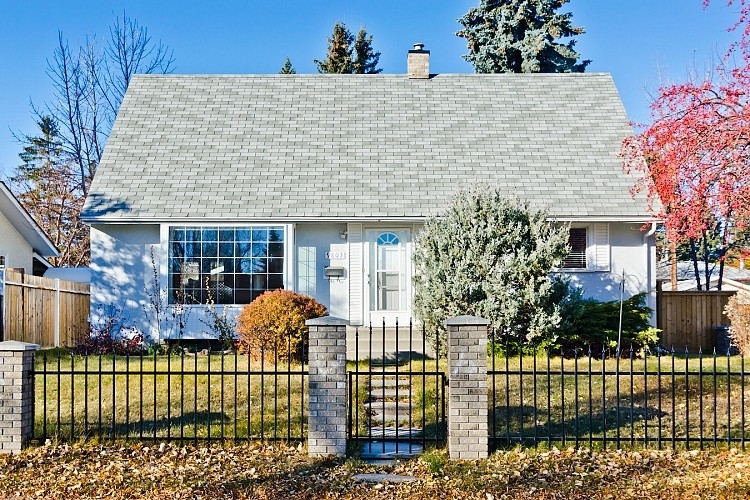 It is surrounded by highly rated schools and very accessible to main roads such as Southland Drive, Blackfoot Trail, Glenmore Trail. The main floor offers an open living space to the kitchen which offers lots of cabinetry to go with the stylish stainless-steel appliances. Through the French doors you can access the beautiful large fenced backyard. 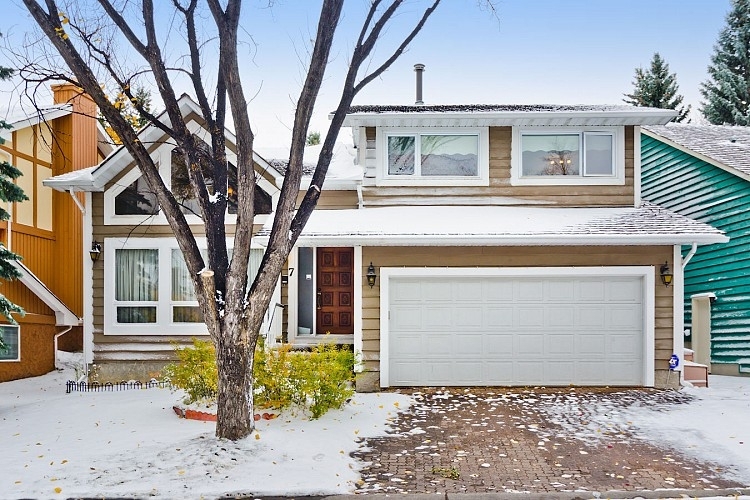 To learn more about this property contact Greenleaf Property Management at (403) 407-1901. 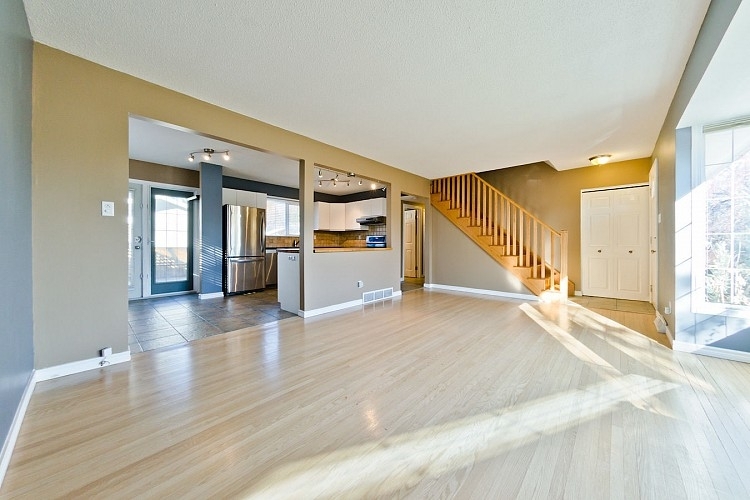 Main floor offers an open concept with kitchen open to the living room. Kitchen comes with lots of great counter space with wrap around counters and lots of cabinetry. A great feature to be able to cook and be apart of the living space as well! 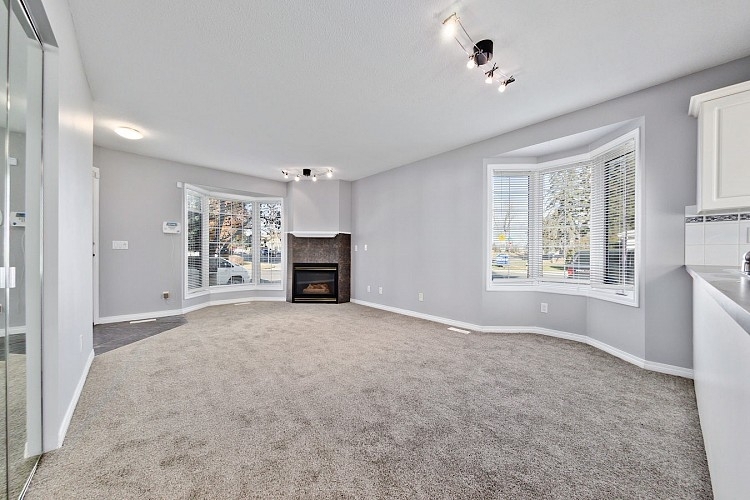 Great to entertain with gas fireplace and also patio located off the kitchen. This bi-level unit has just gone through some extensive renovations on the main level. 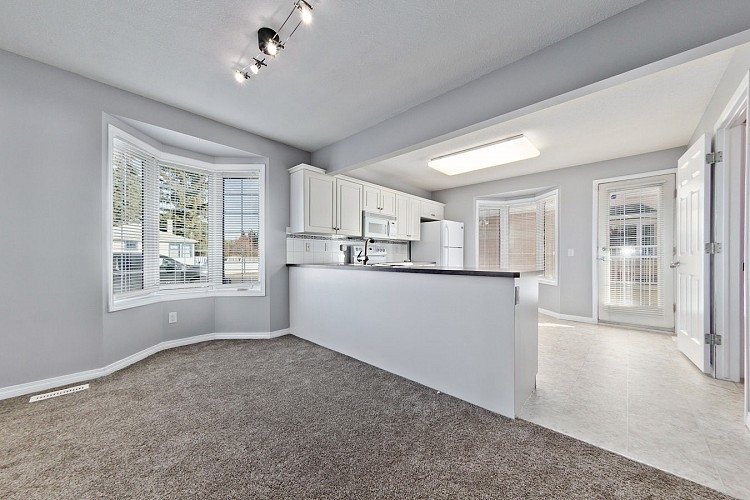 All new flooring, appliances and window coverings! This large family home offers a lot of great perks such as an in-law suite, 2 fireplaces, 3 living spaces, landscaped backyard and large bedrooms! 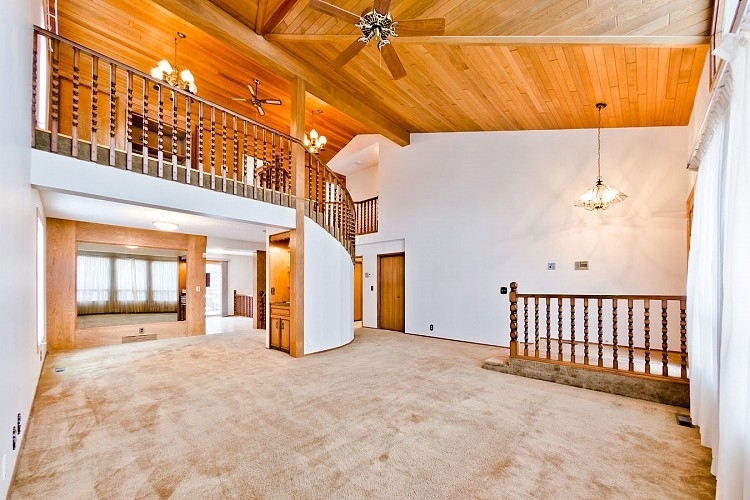 Floor to ceiling windows and vaulted ceilings flood the main floor with lots of light. Kitchen is open to a sunken living space. Great for watching the kids while making dinner. The kitchen is a very functional U shape with access to the backyard making it a great home to entertain.